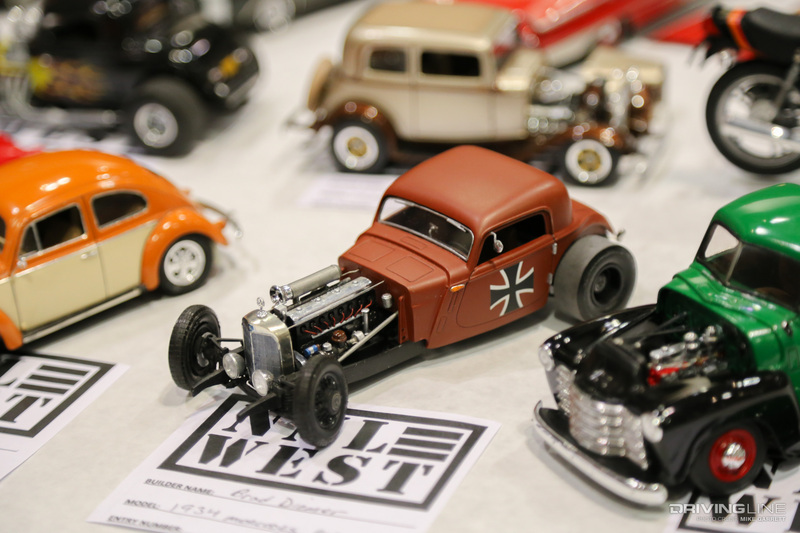 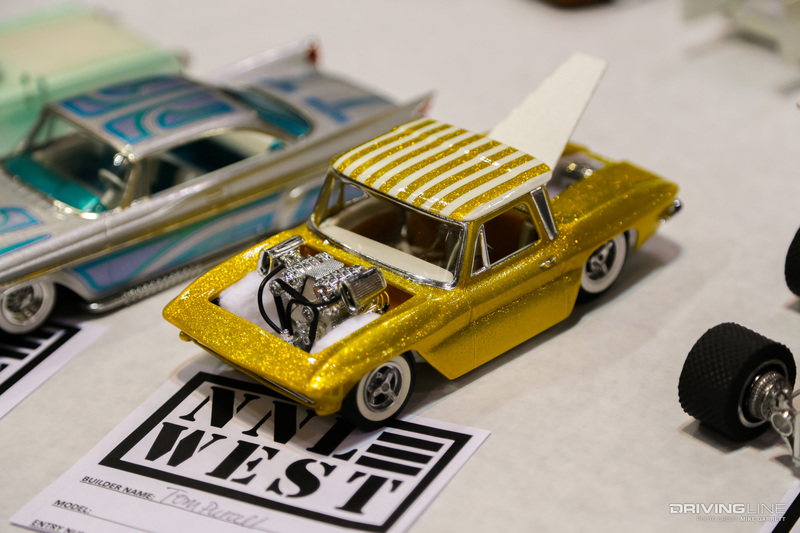 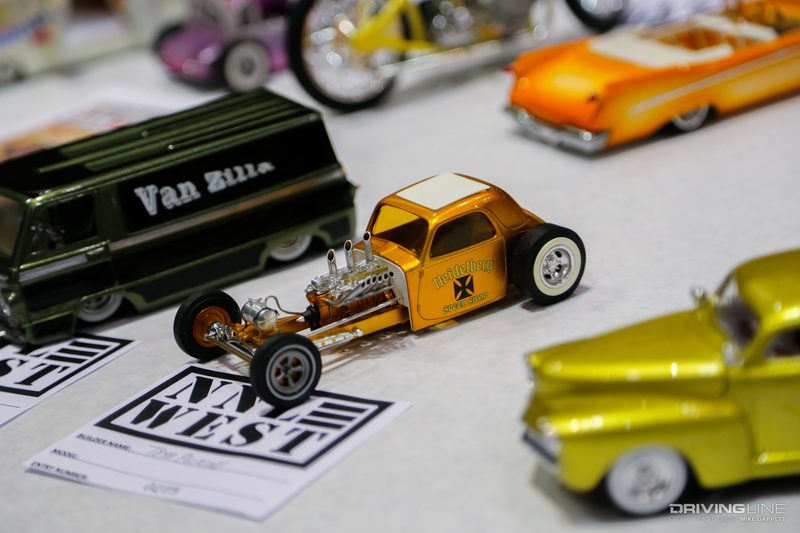 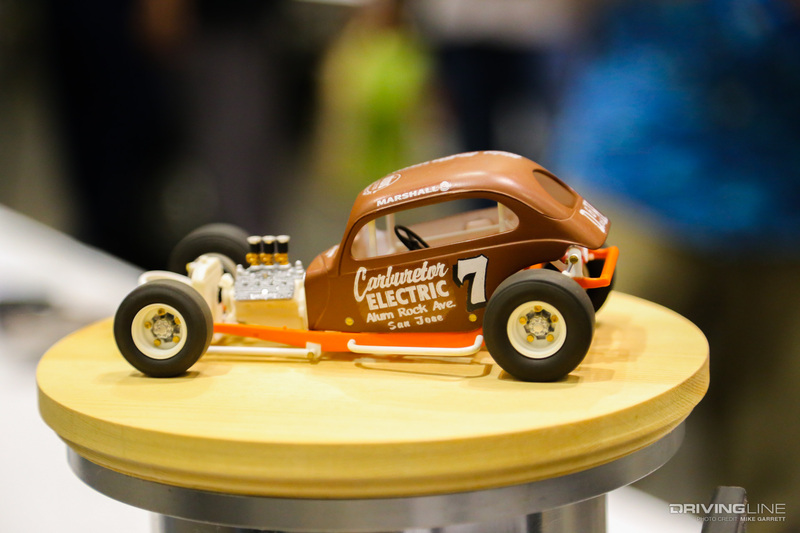 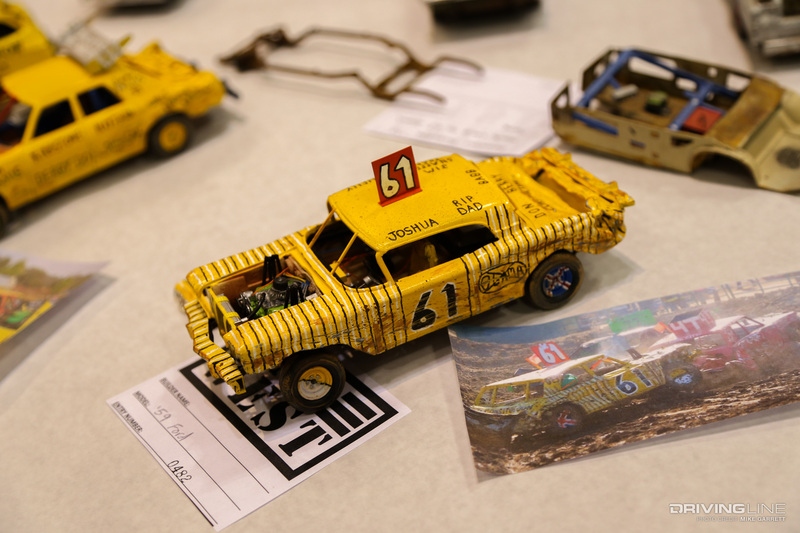 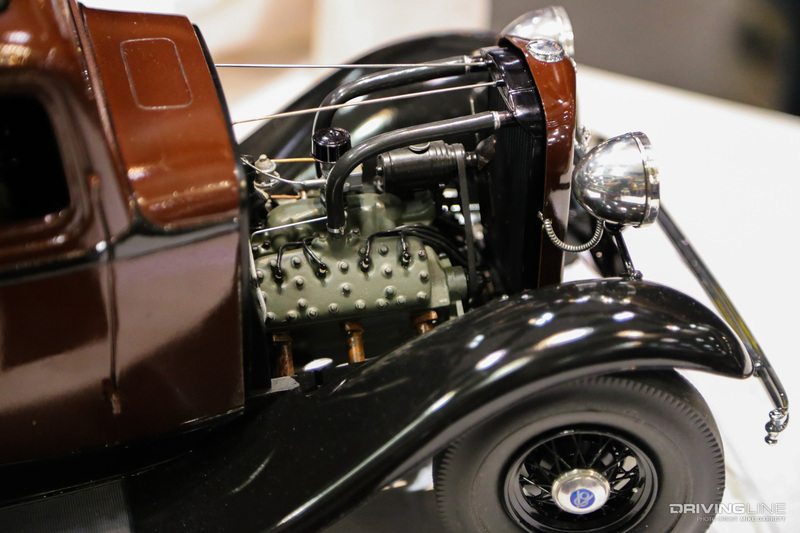 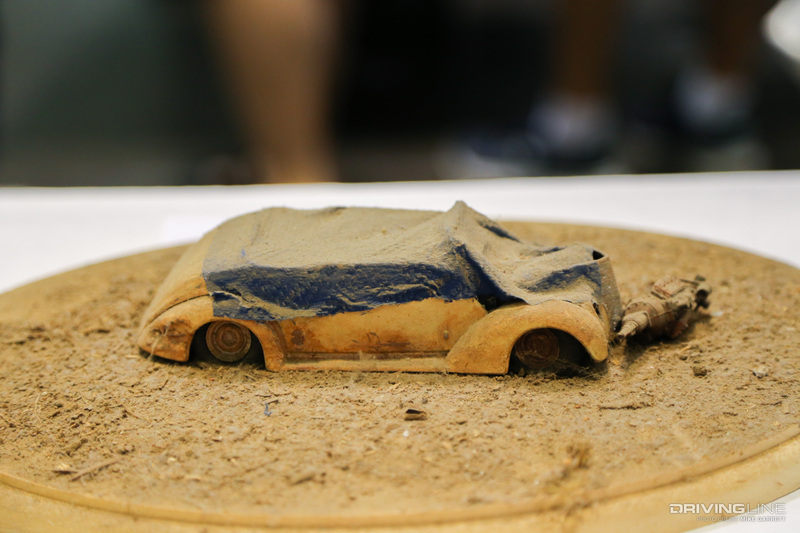 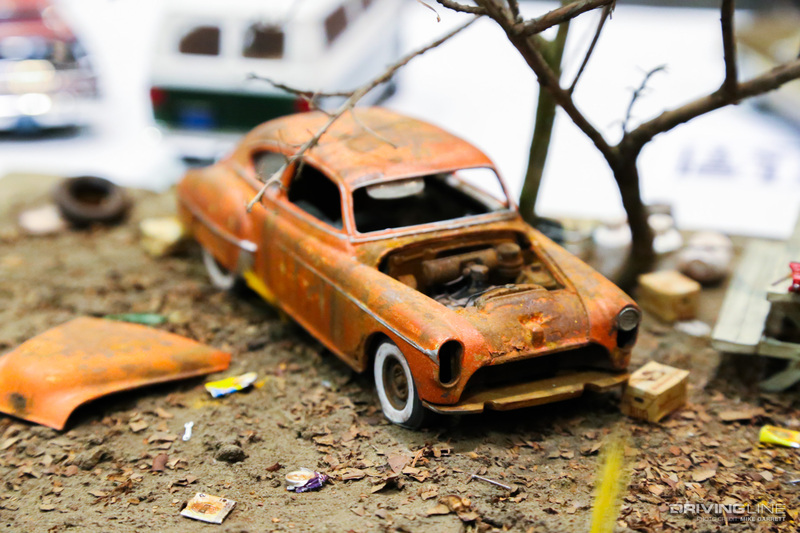 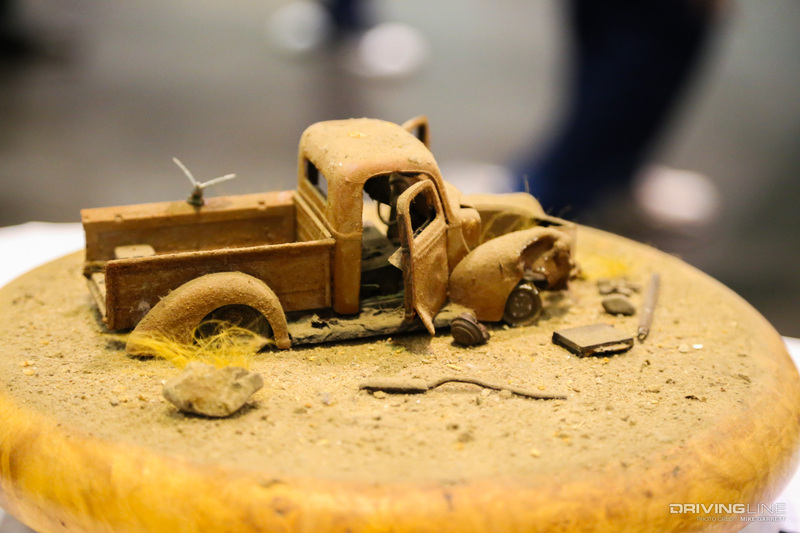 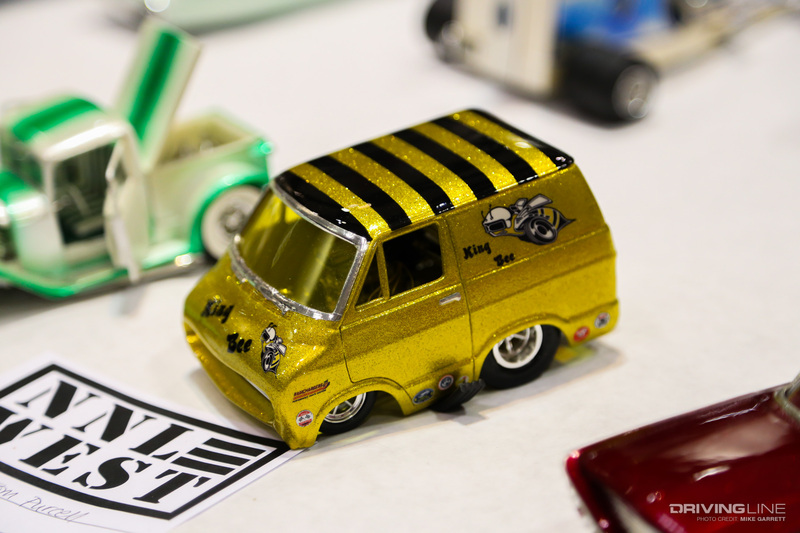 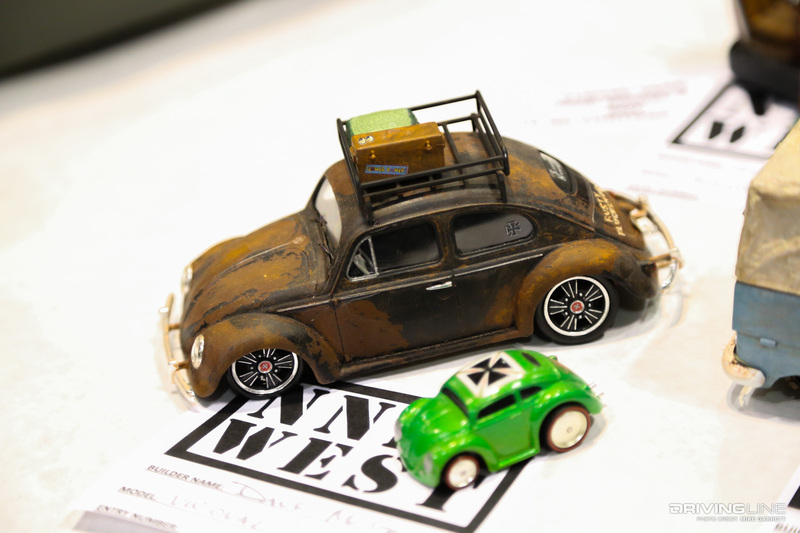 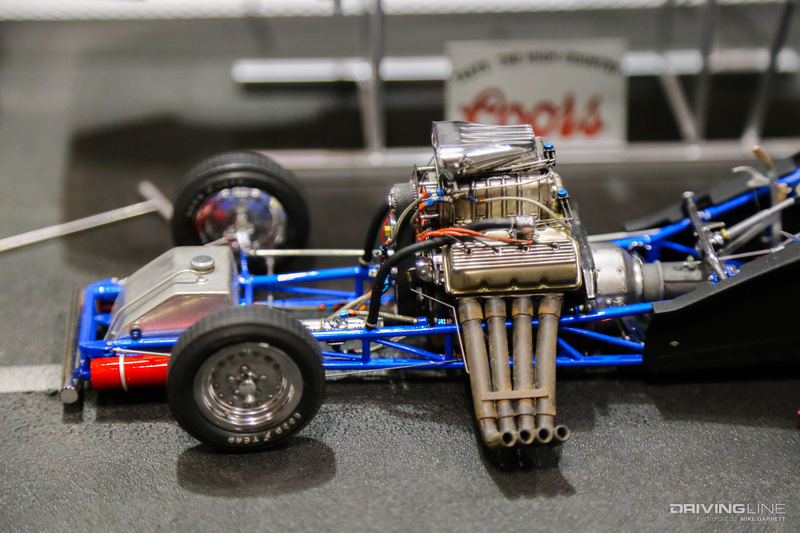 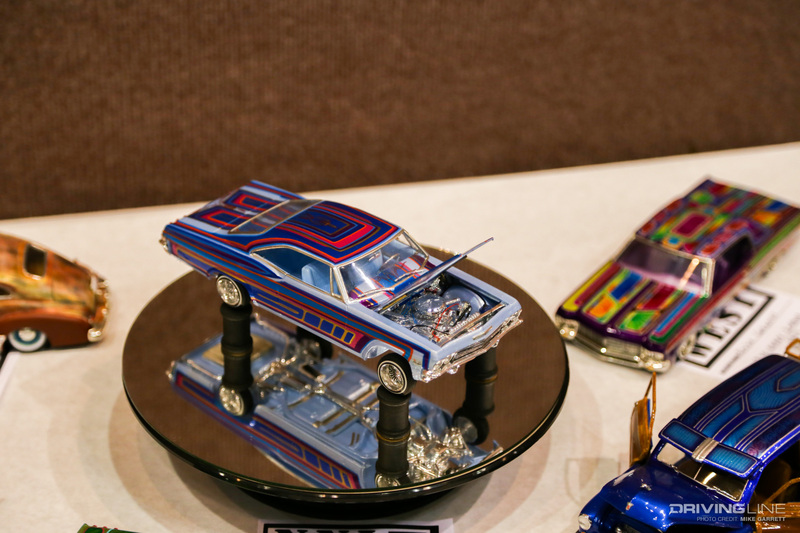 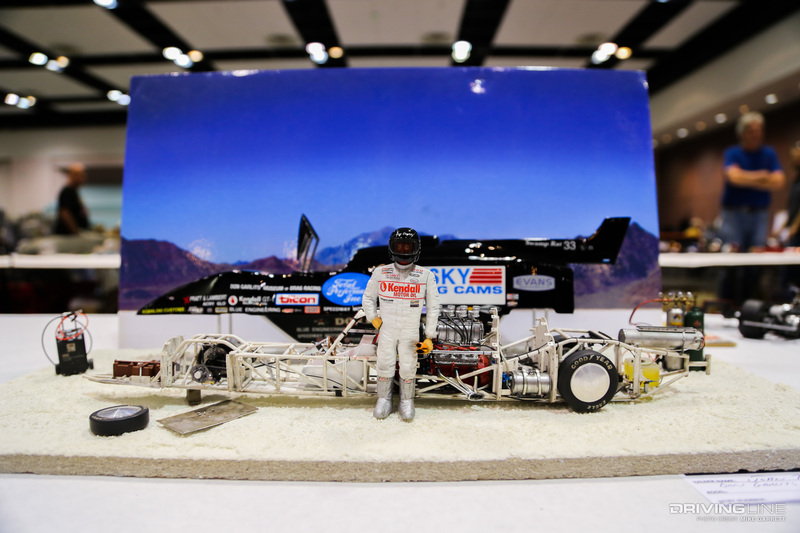 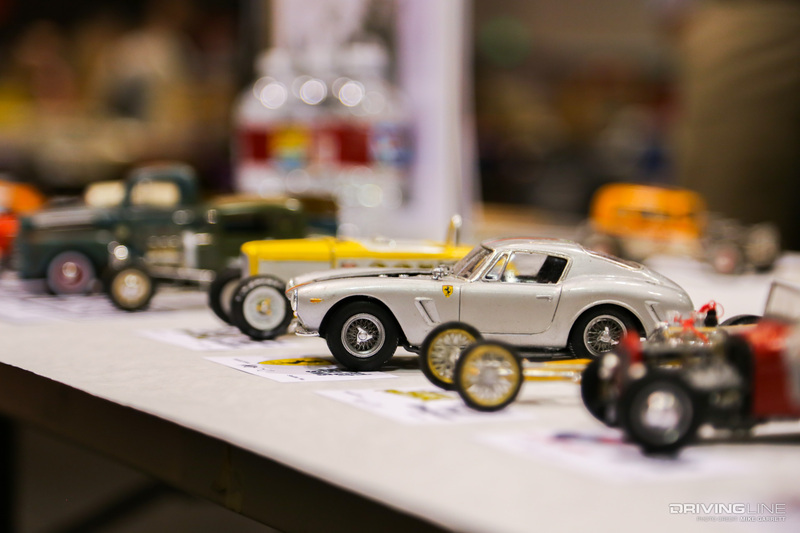 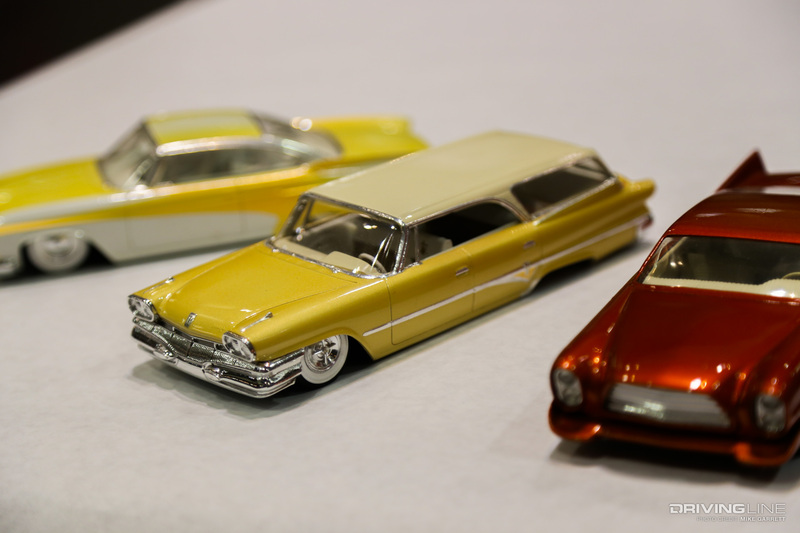 Now that we've set the scene that was the 2018 NNL West Model Car Convention in Santa Clara, California, it's time to dig in for a deeper look at the incredible model vehicles on display from builders all over the western United States. 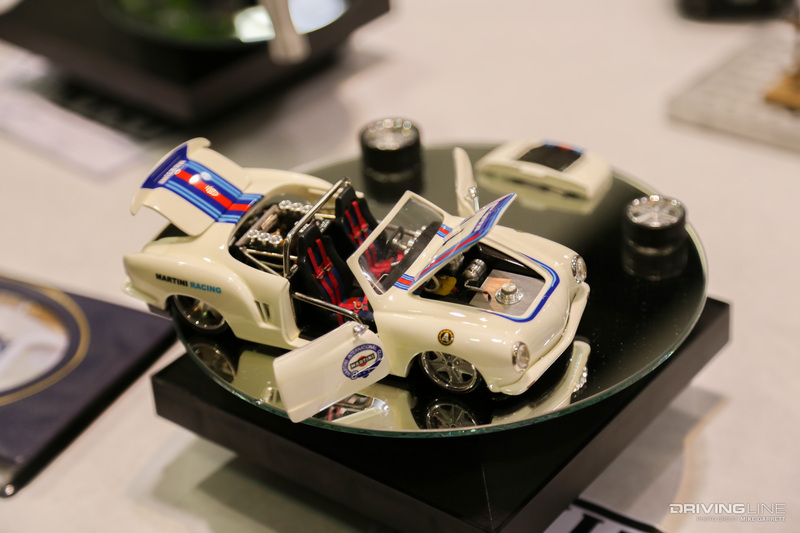 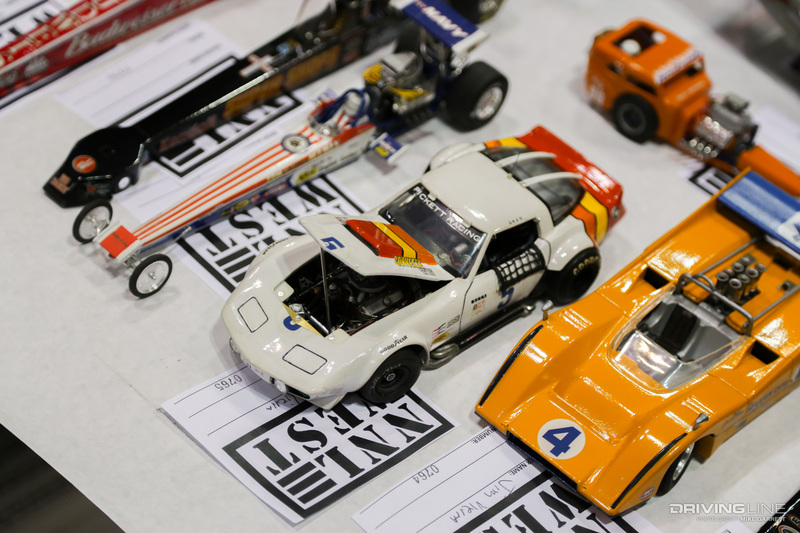 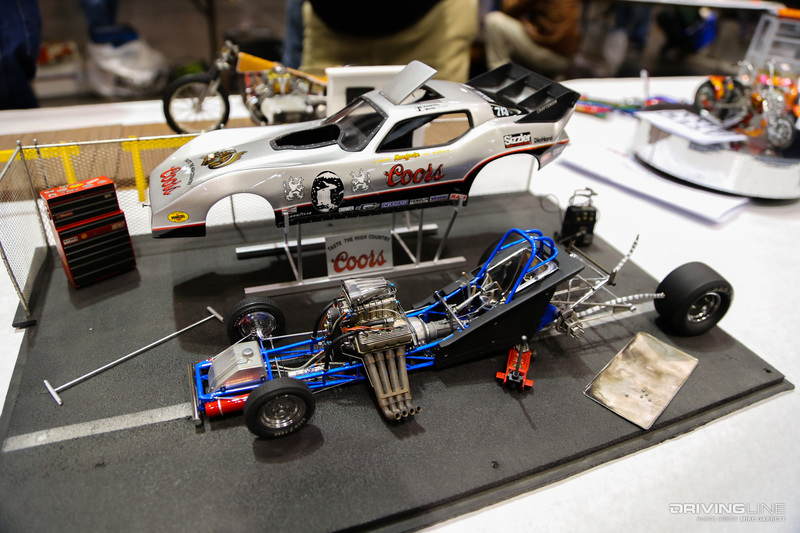 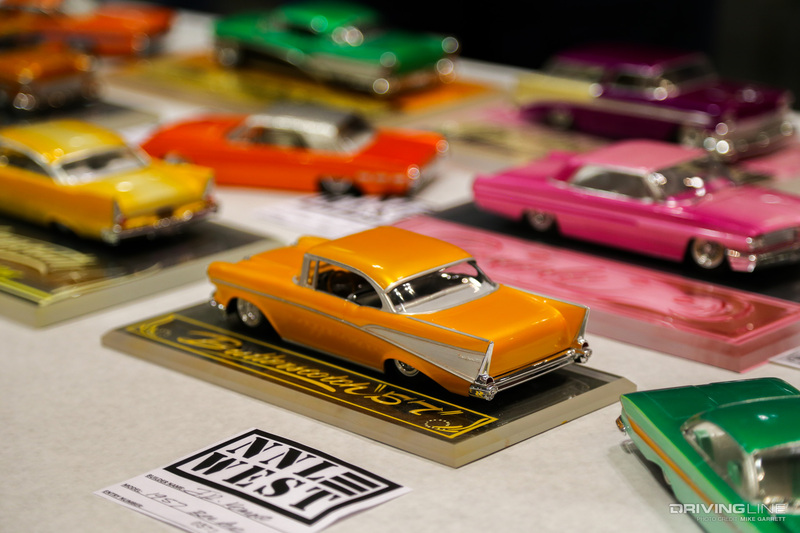 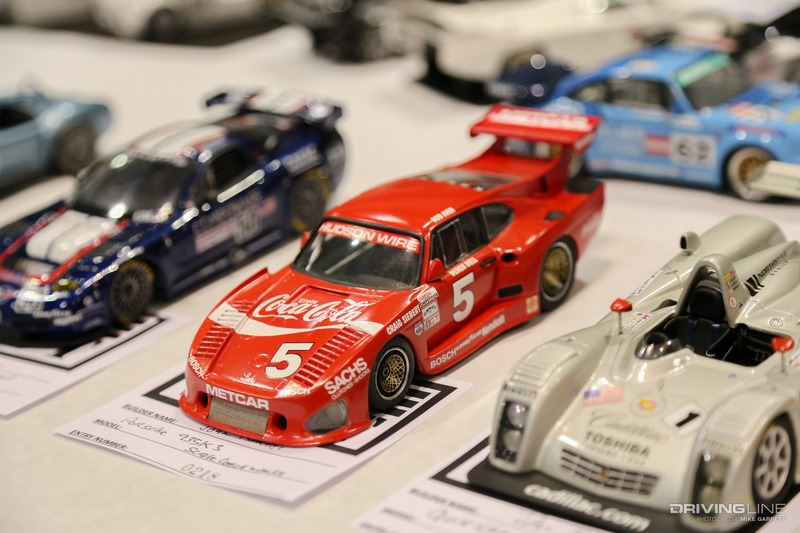 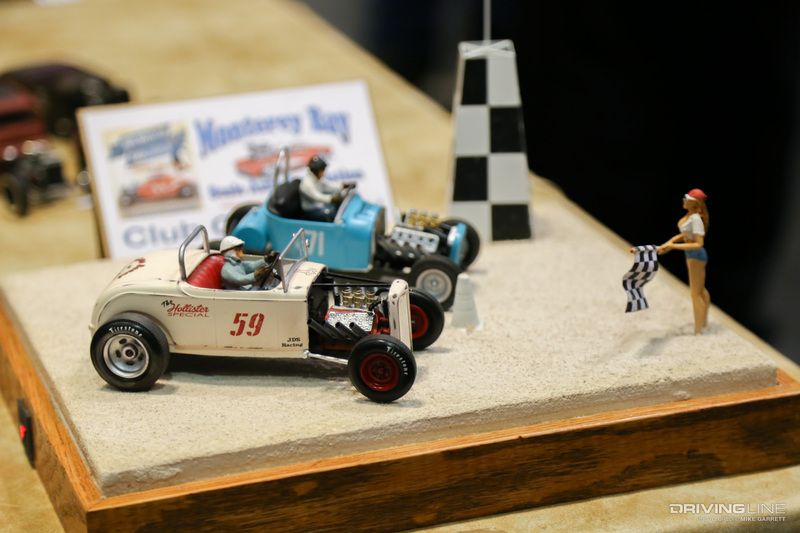 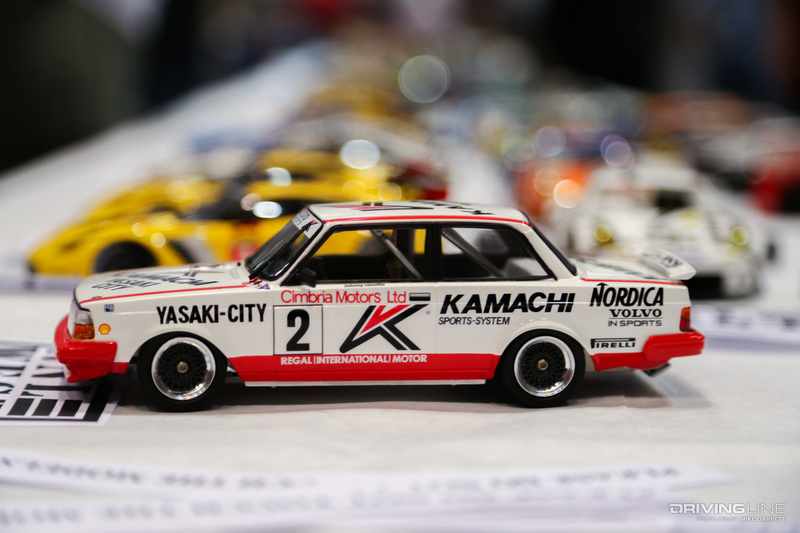 There aren't too many other car shows where you'll find 1980s Formula 1 cars, lowrider show cars and smashed up demolition derby racers all occupying the same exhibition space—but that's exactly what makes the model car hobby so fun. 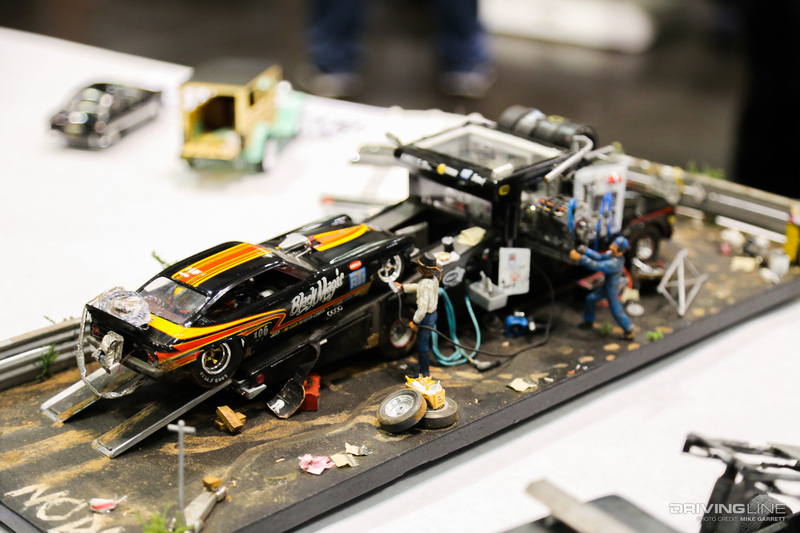 As someone who has never had the extremely steady hands and other skills needed to create these scale pieces of art, I can't but feel incredible admiration for these model builders and their talents. 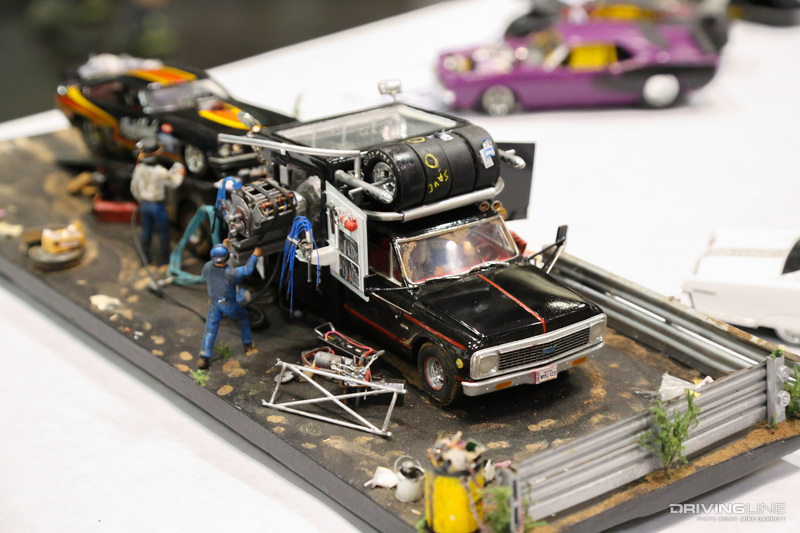 The miniature show cars with their stunning paint jobs and graphics and ultra realistic diorama scenes left my jaw constantly on the floor. 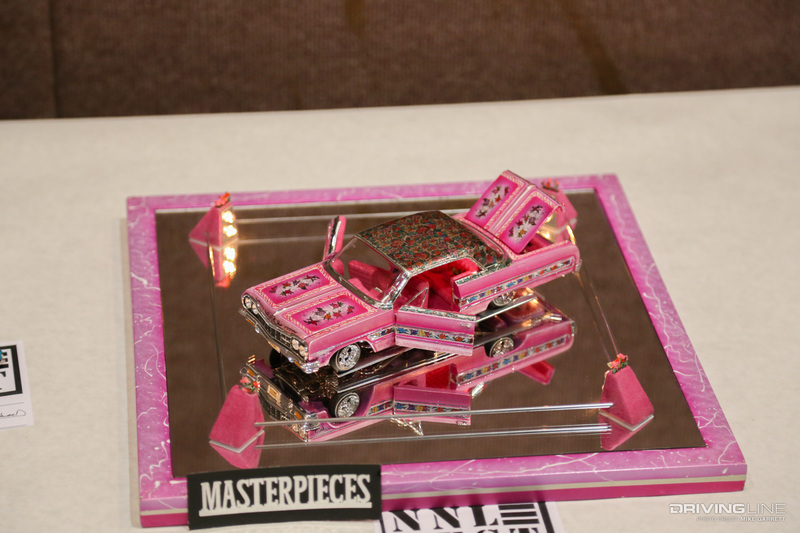 But instead of trying to explain it all with words, I'll just let the photos do the talking. 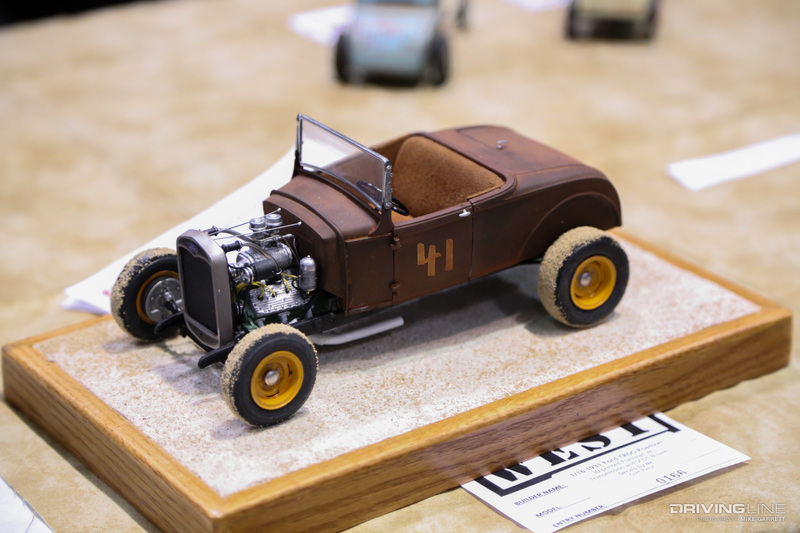 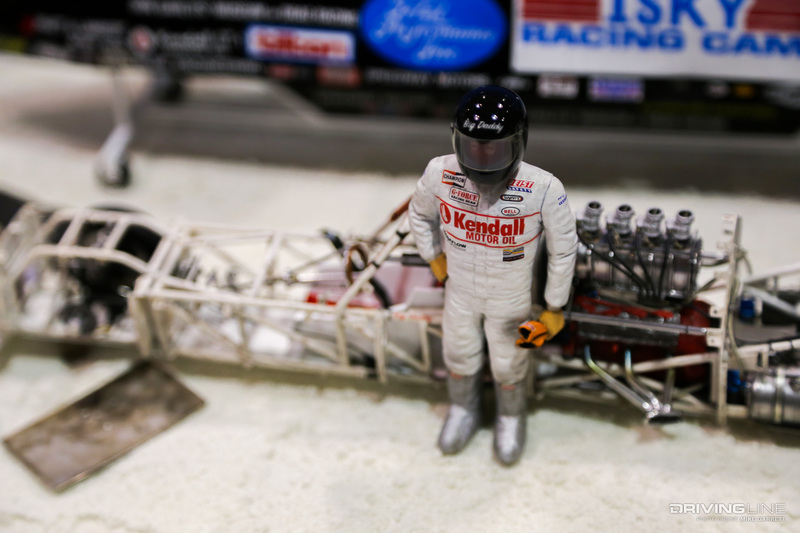 Take a look through the gallery above to be amazed by the talent and creativity of these professional model car builders. 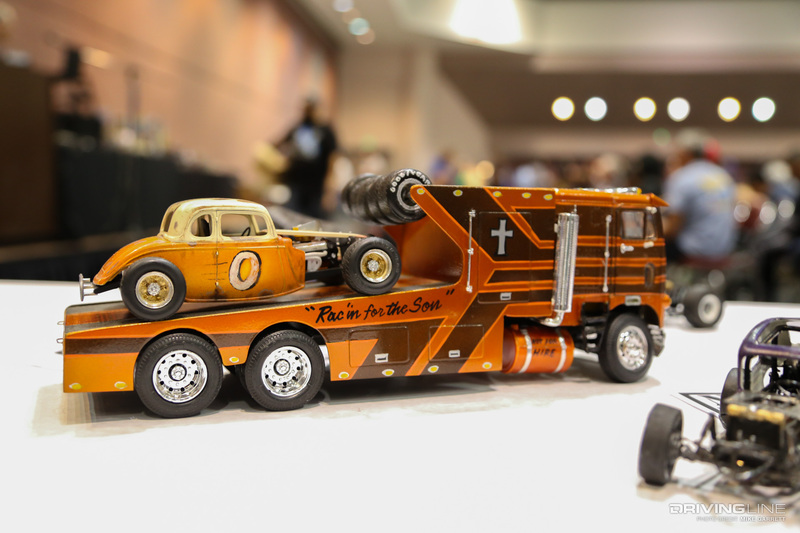 Like the gallery? 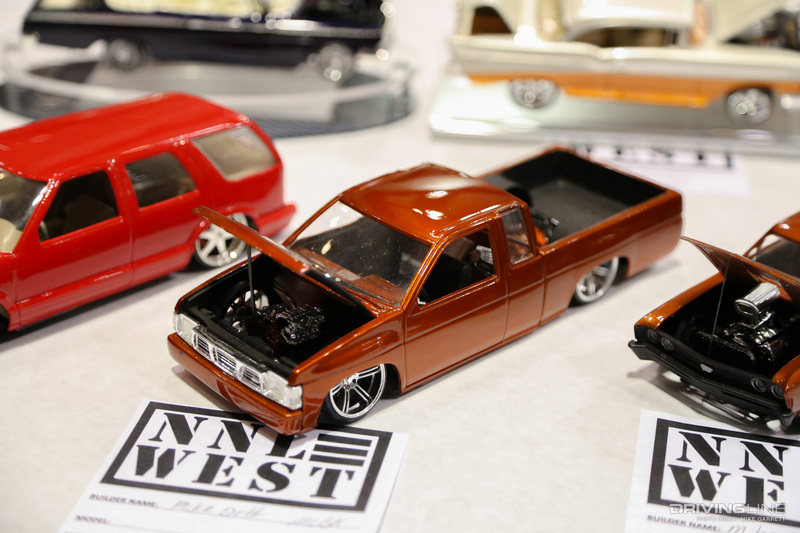 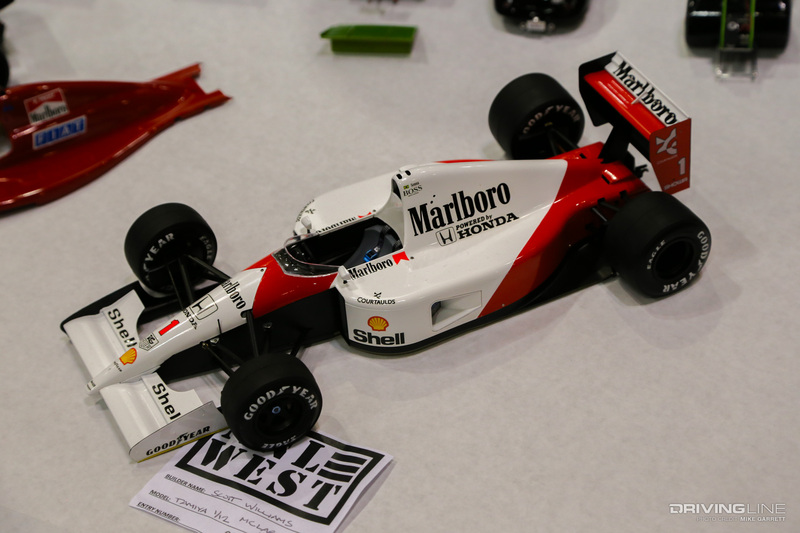 Check out our article on NNL West to read our thoughts on these impressive model cars.